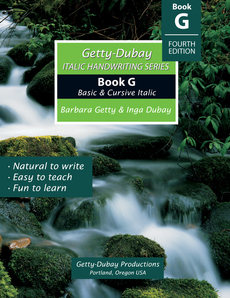 Description: Designed for use with Books A-G, this invaluable guide contains detailed instructions for teaching each letter and join. 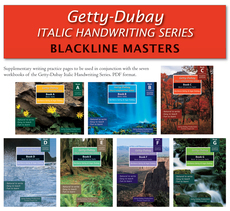 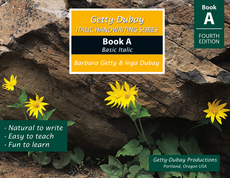 Contains numerous assessment strategies, creative student activities, plus techniques for increasing speed and developing style. 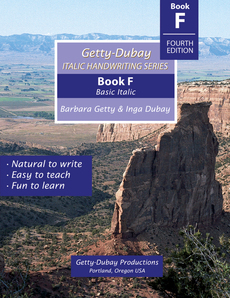 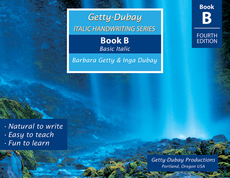 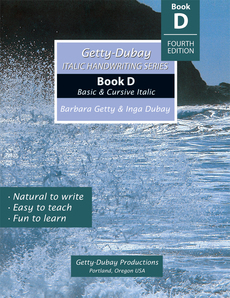 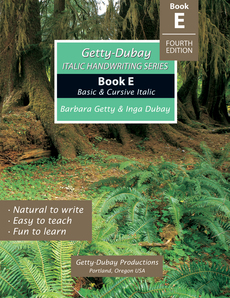 Complete information needed to effectively teach italic handwriting. 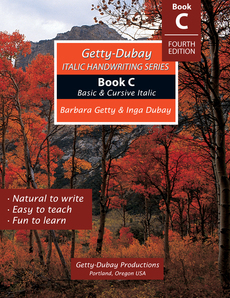 New 4th Edition now available!